Jane Austen and Dorothy Wordsworth were born just four years apart, in a world torn between heady revolutionary ideas and fierce conservatism, but their lives have never been examined together before. They both lived in Georgian England, navigated strict social conventions and new ideals, and they were both influenced by Dorothy's brother, the Romantic poet William Wordsworth, and his coterie. They were both supremely talented writers yet often lacked the necessary peace of mind in their search for self-expression. Neither ever married. Jane and Dorothy uses each life to illuminate the other. 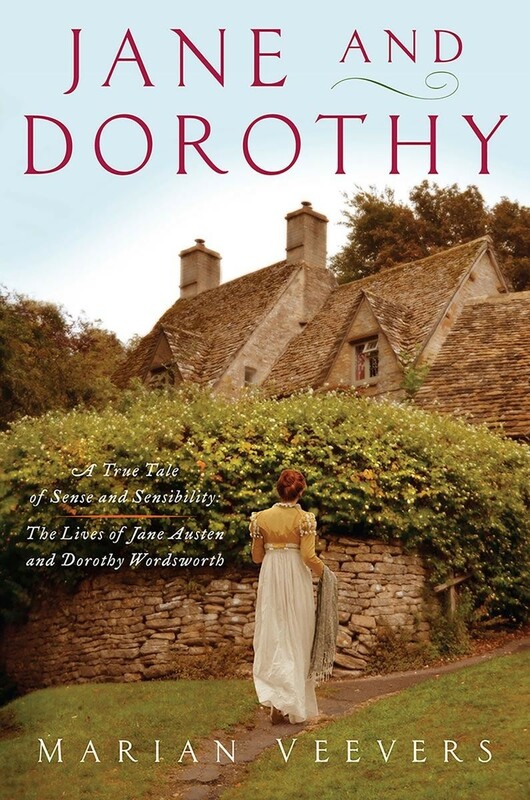 For both women, financial security was paramount and whereas Jane Austen hoped to achieve this through her writing, rather than being dependent on her family, Dorothy made the opposite choice and put her creative powers to the use of her brilliant brother, with whom she lived all her adult life. Though neither path would bring lasting fulfillment and independence, both women's mark on literary culture is undeniable. 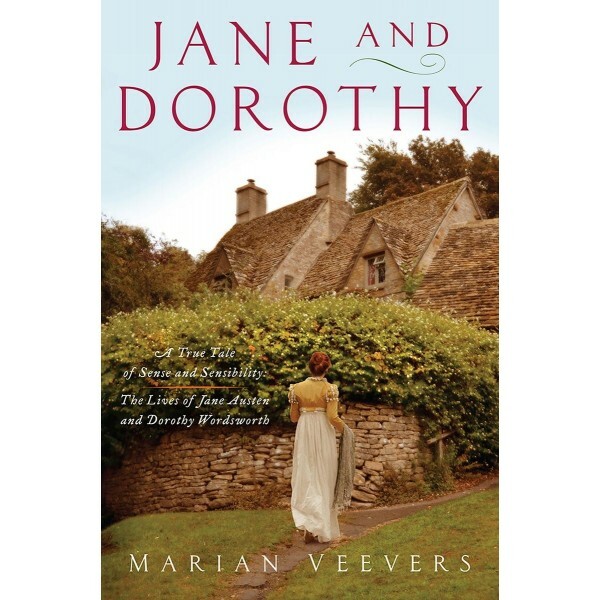 In this probing book, Marian Veevers discovers a crucial missing piece to the puzzle of Dorothy and William's relationship and addresses enduring myths surrounding the one man who seems to have stolen Jane's heart, only to break it.